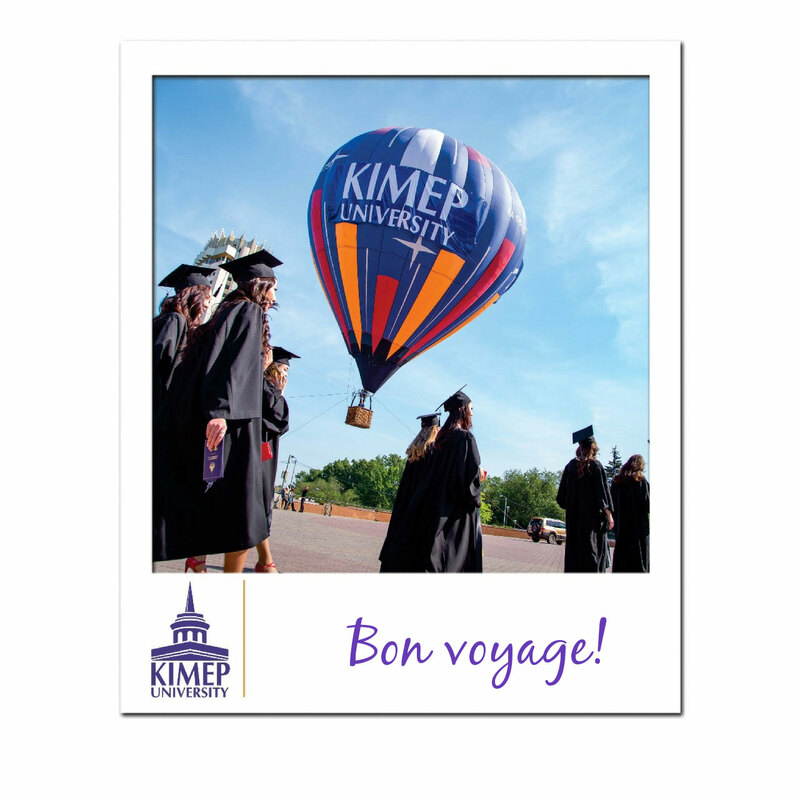 KIMEP University is the oldest and the largest North American-style University in Central Asia. It was founded in 1992 by the decree of Nursultan Nazarbayev, President of the Republic of Kazakhstan. 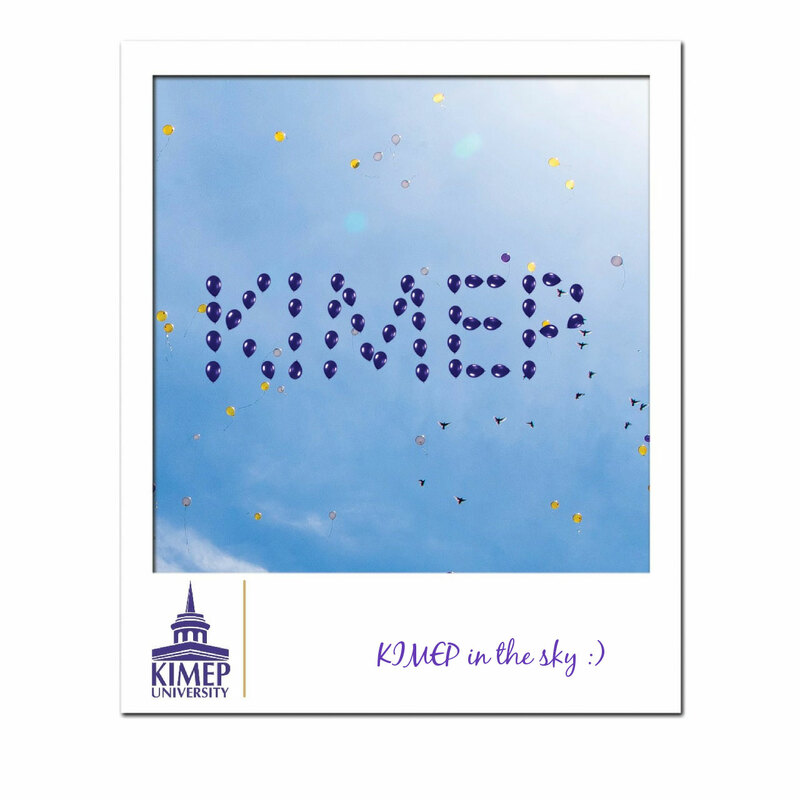 KIMEP is an independent not-for-profit educational institution serving a multicultural and multinational student body. It is situated on a modern campus in the center of Almaty, the largest city in Kazakhstan. Out of 115 faculty members, 59 hold Western Ph.D. degrees. International faculty members come from 16 different countries, including the United States of America, the United Kingdom, Canada, Italy, and Russia. business administration and social sciences. The mission of KIMEP has been consistent and reflected its core values since the University foundation in 1992. KIMEP University is recognized as the best University in the category of humanitarian-economic universities by the Independent Kazakhstan Quality Assurance Agency. 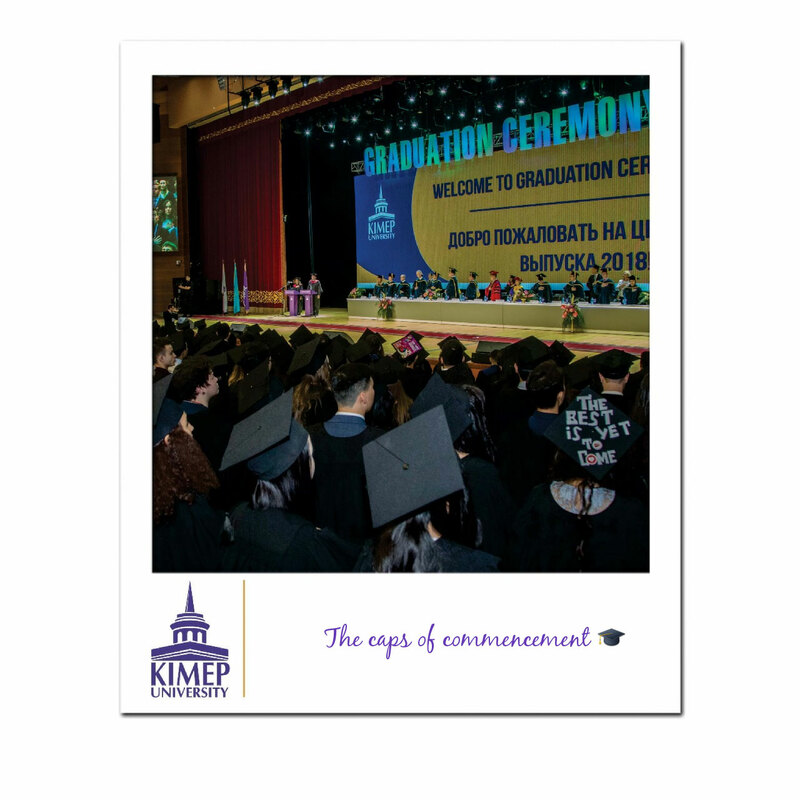 Academic programs at KIMEP University have high rankings nationally and internationally as well as international accreditations from recognized international accreditation agencies. The University offers 22 English-taught degree programs, including 10 undergraduate programs in Accounting and Audit, Finance, Management, Marketing, Law, Economics, International Relations, Public and Municipal Administration, and Journalism; and 10 graduate programs in Business Administration, International Relations, Public and Municipal Administration, International Journalism, Economics, International Law and Foreign Languages. KIMEP’s Executive Education Center offers an Executive MBA program and a wide range of short courses for international professional certificate programs for both businesses and individuals in the areas of management, finance, accounting, human resources, corporate governance, banking, and retail. 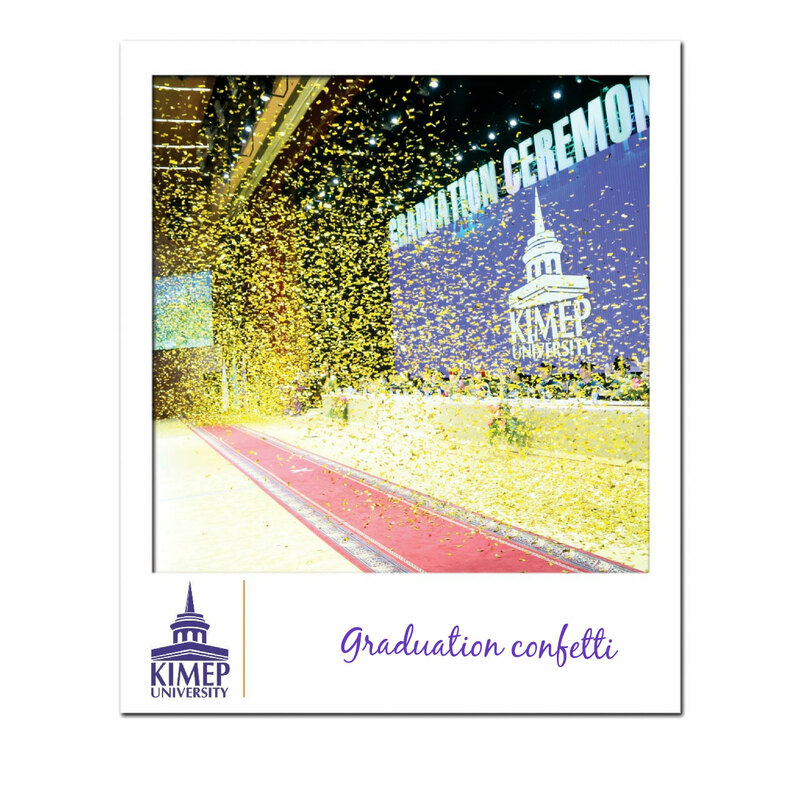 Students actively participate in extracurricular activities, forming many different student organizations, The extracurricular program also includes KIMEP Student Government (KSA). Over 2000 students attend KIMEP. Students come from all over the world, including Europe, the USA, the UK, Central Asia, and Asia. Different types of financial aid, including scholarships, tuition waivers, and assistantships, are available to students. 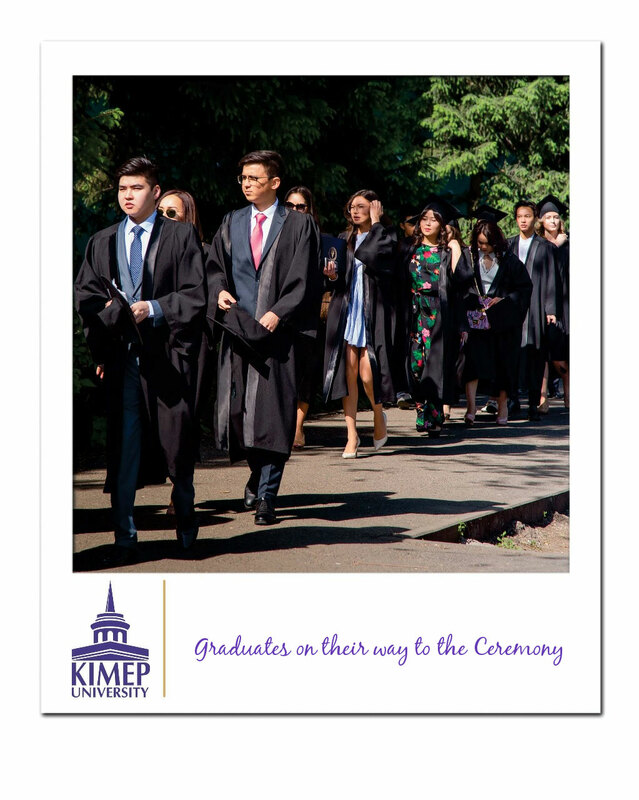 Combined with funds from external donors, KIMEP University controls an annual scholarship fund of over 2 million USD. 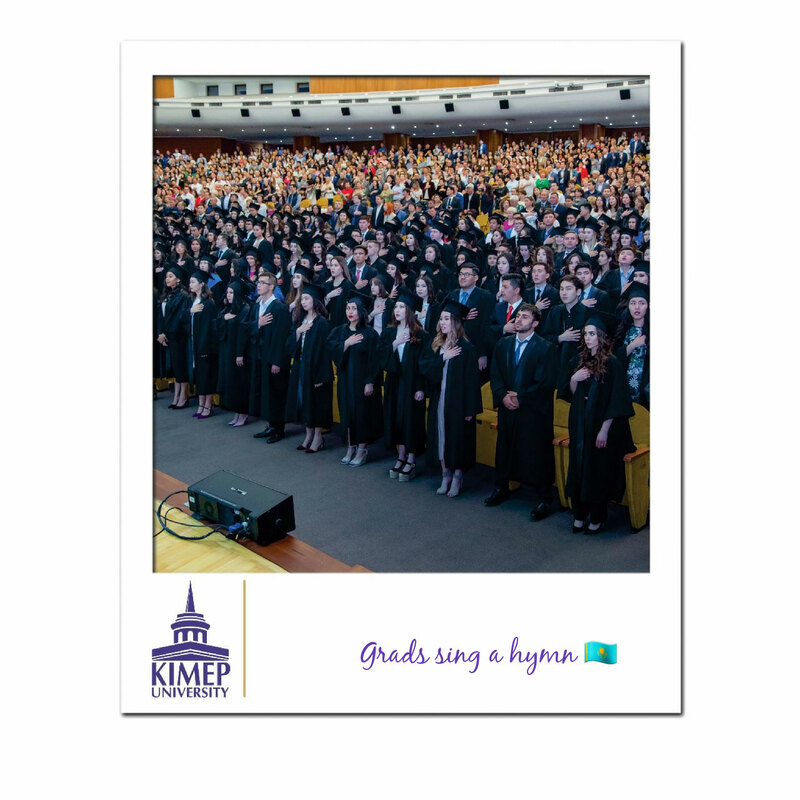 There are more than 11000 alumni of KIMEP University. 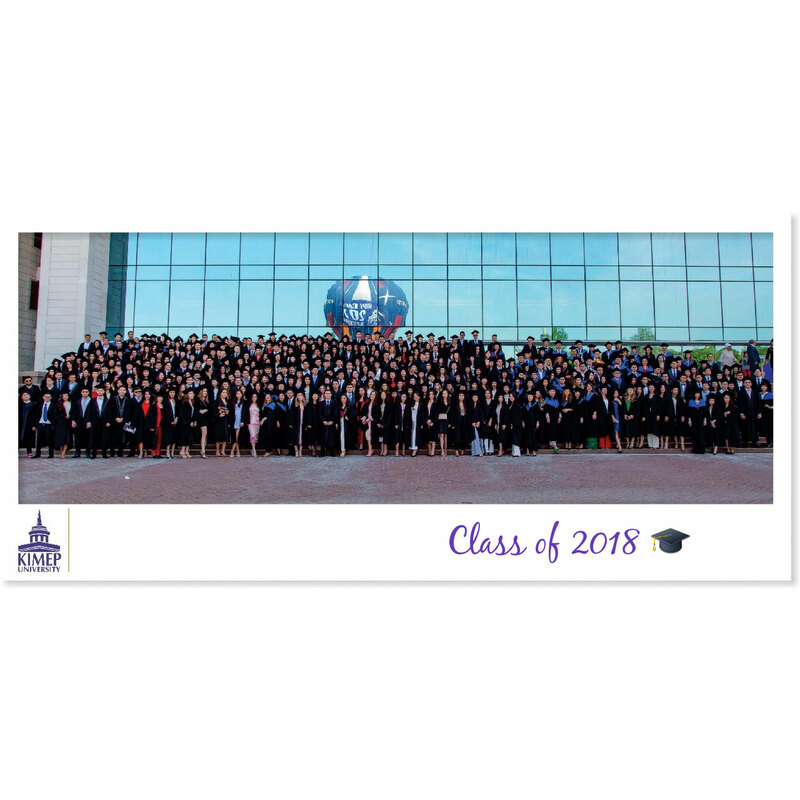 Over 95% of graduates either are employed or elect to continue their education within three months after graduation and each of them has their own story of success. 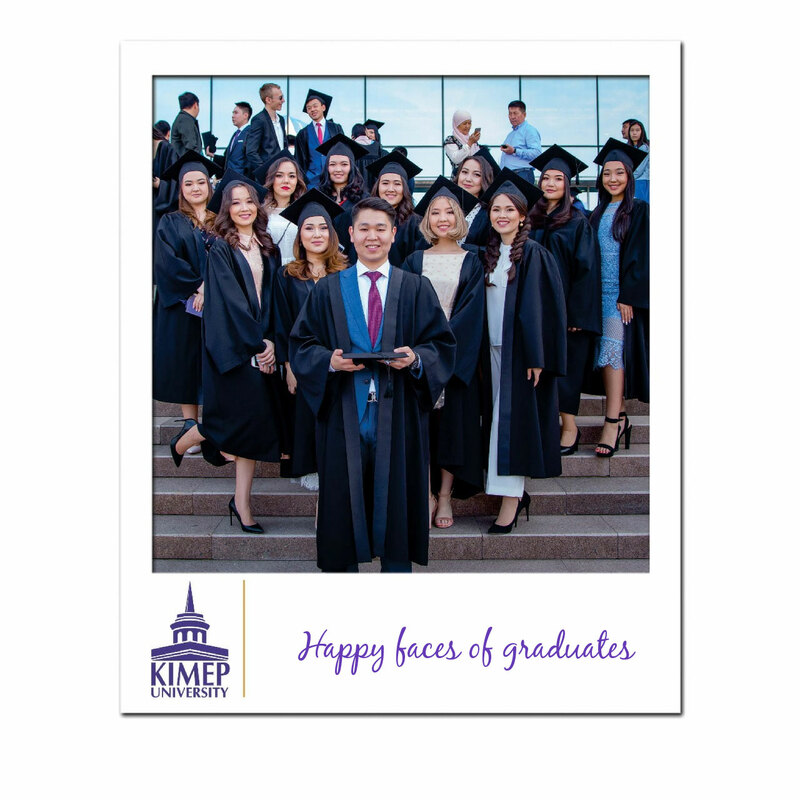 KIMEP graduates are in high demand within local and international companies, such as the Big 4, Big 3, international FCMG companies, banks, governmental agencies, and non-governmental organizations. Dr. Chan Young Bang has a Ph.D. in Economics from the University of Colorado, and an MA in Economics from the University of Nevada, as well as an MA in Economics from Yonsei University, Korea. He has over 30 years of experience in both the private sector and academic settings. 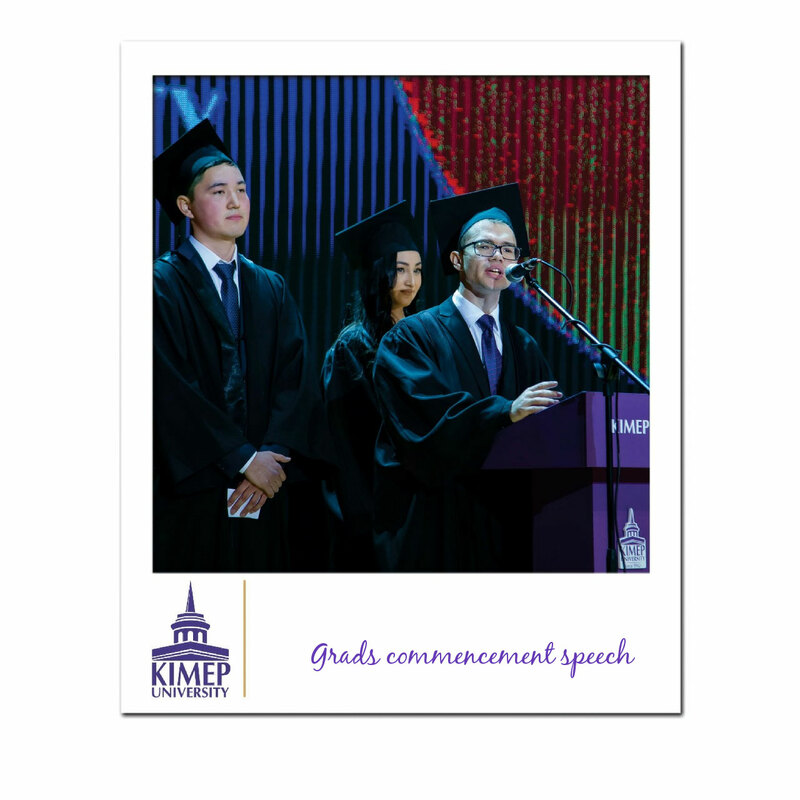 Following his service as the Chief Economic Advisor to the President of the Republic of Kazakhstan, Dr. Bang was instated as the founding director of KIMEP in 1992. KIMEP University has over 100 international partnership programs with universities in Europe, Asia, and North America. Most of KIMEP’s partners are ranked in the top 400 universities worldwide. 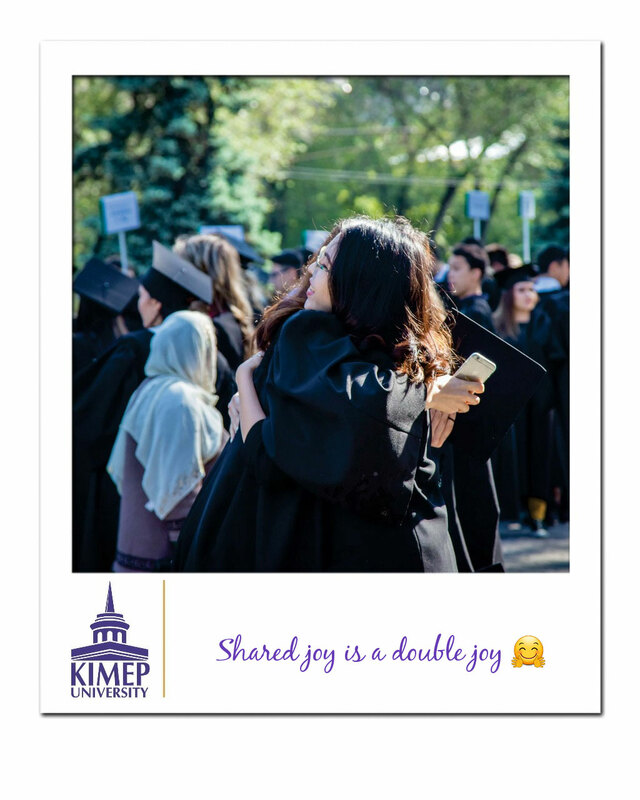 There are dual degree programs, student mobility and exchange programs, which positively influence the overall learning experience, cultural competency, and future employability of KIMEP graduates. KIMEP University is determined to achieve its goal of being recognized as a world-class university by the end of the 2017-2018 academic year. The strategy is designed to capture the university’s definition of world-class – a term that defines the spirit of the future goals.